Pioneers in the industry, we offer barcode printers, barcode label printers and barcode printer from India. Backed by dexterous professionals and expertise in this domain we are offering our clients premium quality Barcode Printers. 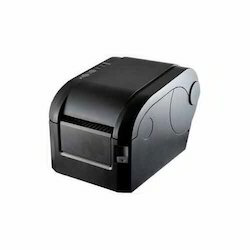 Offered Barcode Printers are used for making barcode labels and appreciated for efficient performance and long service life. They are made using quality assured components and high-grade materials and we ensure quality to offer a defect free range at reasonable market prices. 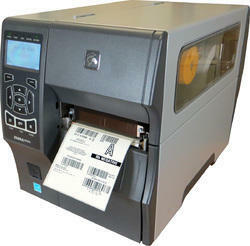 Being a quality conscious entity, we are committed in providing the best quality Barcode Label Printers. 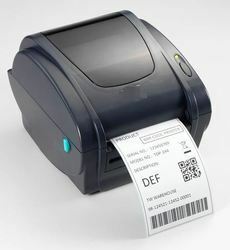 It is used to print barcode labels for different industrial and commercial applications. 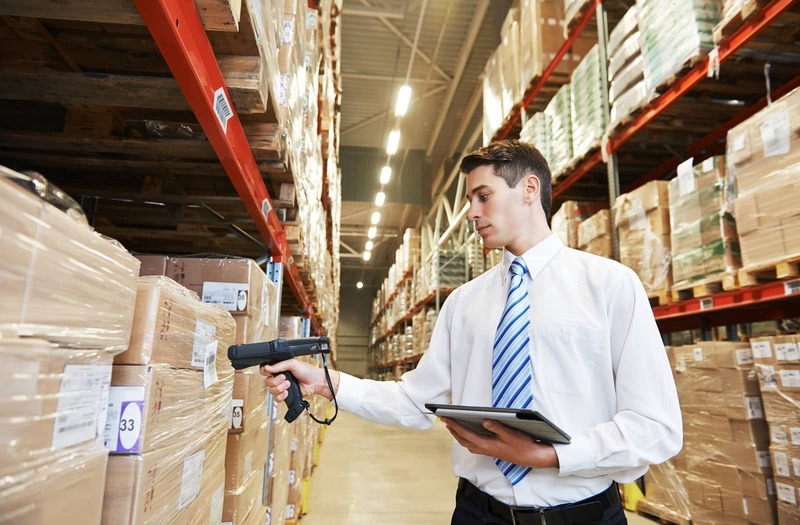 Our skilled professional conducts various tests to ensure top quality product is delivered to the patron. Green Light Corporation offers series of Barcode Printers, available with us at market leading prices, it is simple and easy to use. It is a standard device and is functionally competent. User friendliness and elaborate designs are striking features of these printers.